This week’s organic produce specials So much fruit..! You Have to Try These: Apple Bananas & Ready-to-sip Coconuts! 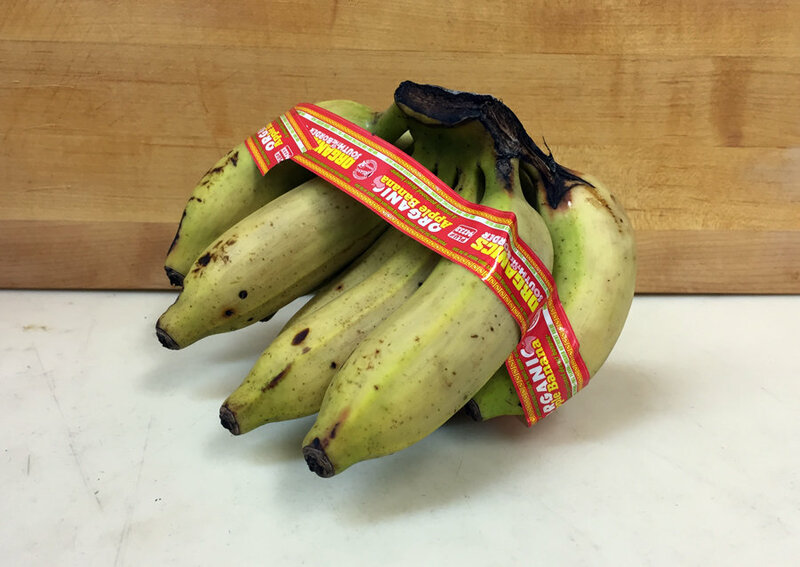 Apple bananas are a totally different kind of banana from the ones we usually think of (which are called Cavendish). They're smaller, have an apple sweetness, and contain many more nutrients. Everyone knows that coconut water is the bees' knees. But how much cooler would it be if you could drink it right out of the coconut and then get to eat the coconut fruit, too? Don't let yourself get stuck with the same old, same old this grilling season. 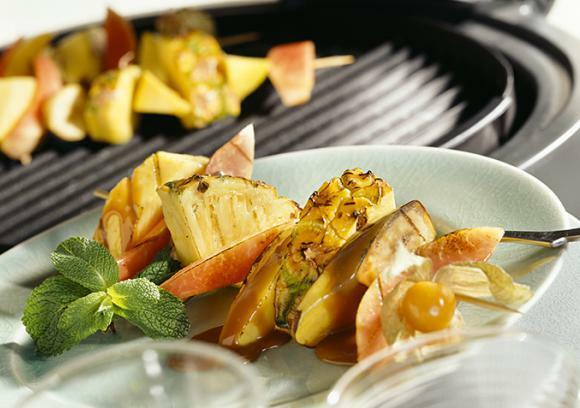 Here are two unusual, but incredibly tasty recipes: Grilled Fruit Kebabs and Grilled Caesar Salad. Even though spring has been a little shy in showing its face this year, the world will be blooming soon enough. 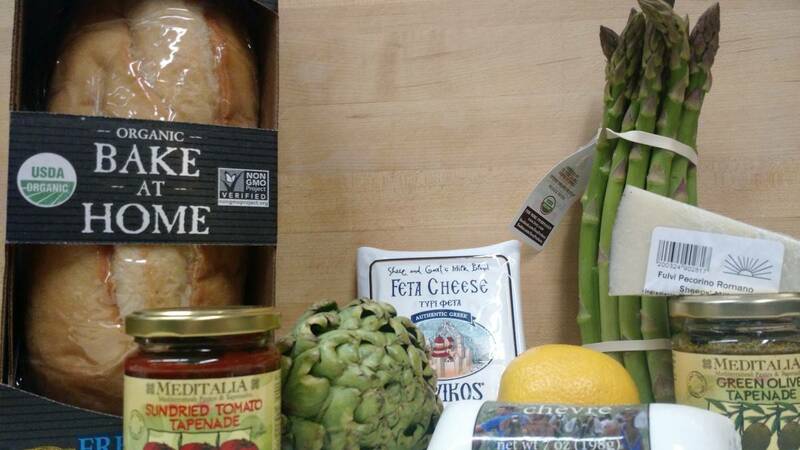 One of our favorite signs of spring is the arrival of delicious asparagus and artichokes, which we are currently featuring with lots of tasty ideas of how to enjoy them. 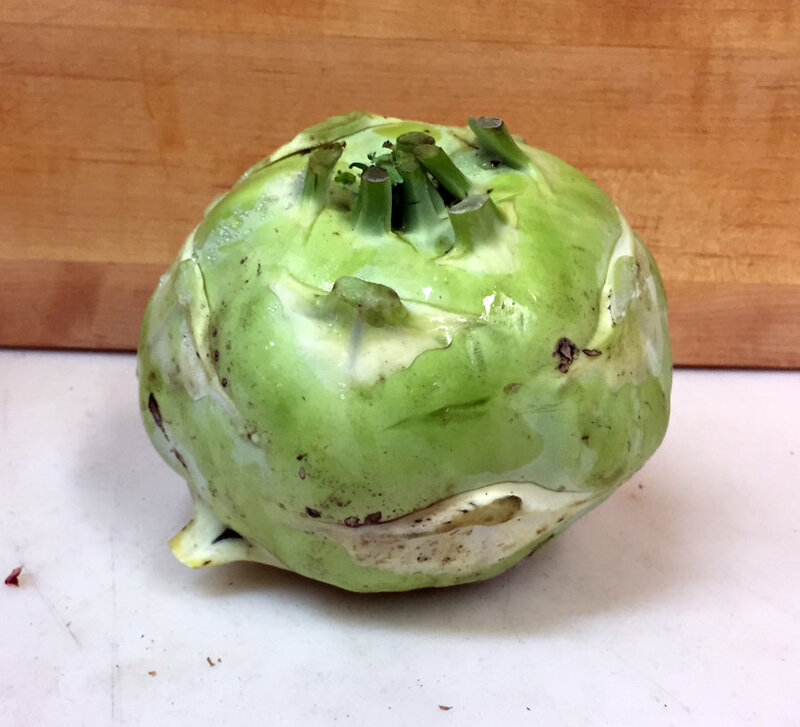 Check out some of our recipes ideas inside!